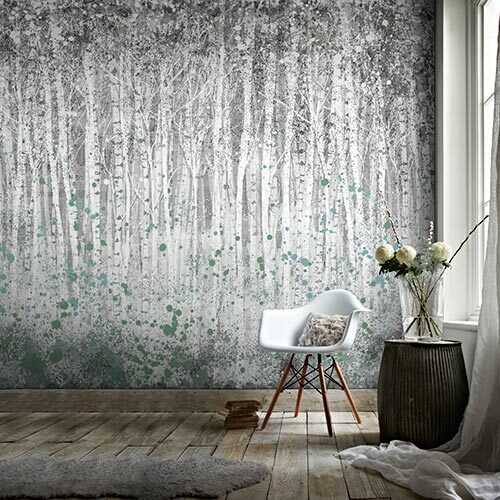 Our wall murals are the perfect way to inject creativity and character to your room, helping you to enhance the overall atmosphere of your space. 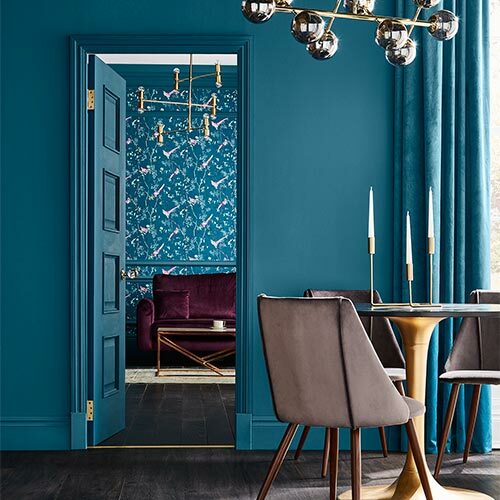 As the UK’s leading supplier of wall décor, our high-quality murals bring together stunning imagery and design for a striking finish in your home. 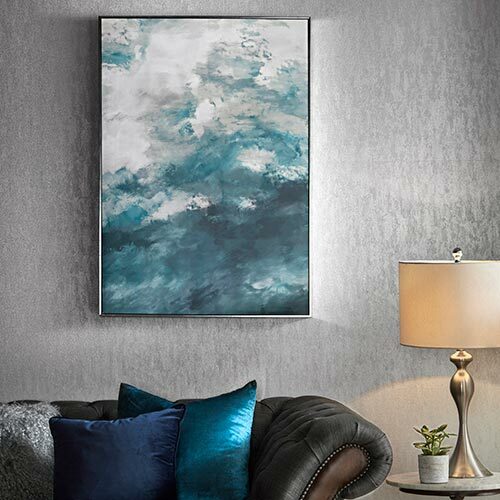 Browse our selection of colourfully designed ready-made murals, with a huge array of styles available to fit your taste. 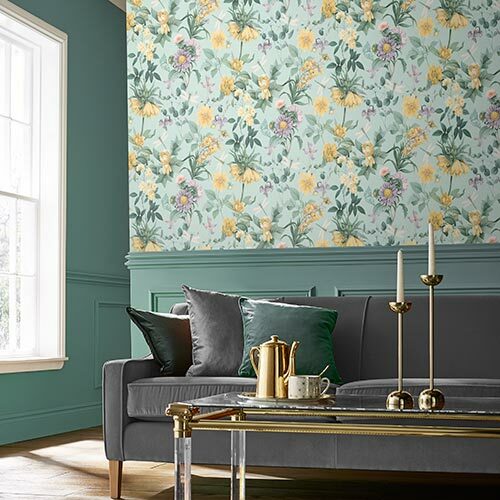 From bright and bold to sleek and subtle, pick your next mural from our range of floral, movie and comic, pop art, surfaces, travel, and children’s designs.